So, who is your favourite character in Outlander? Is it Claire Fraser or the dashing kilted Jamie? Or perhaps you are more inclined to the dark side and fancy yourself as an evil ‘Black Jack’ Randall? If you are a fan of Outlander, then you need to put Saturday 20th and Sunday 21st October in your diary. If the weekend is of interest, then we recommend booking your events and accommodation as soon as you can as this weekend is set to be a sell out and is limited to 600 diehard Outlander fans only. On this weekend in the Glen Innes Highlands, the clocks will turn back to 1743. 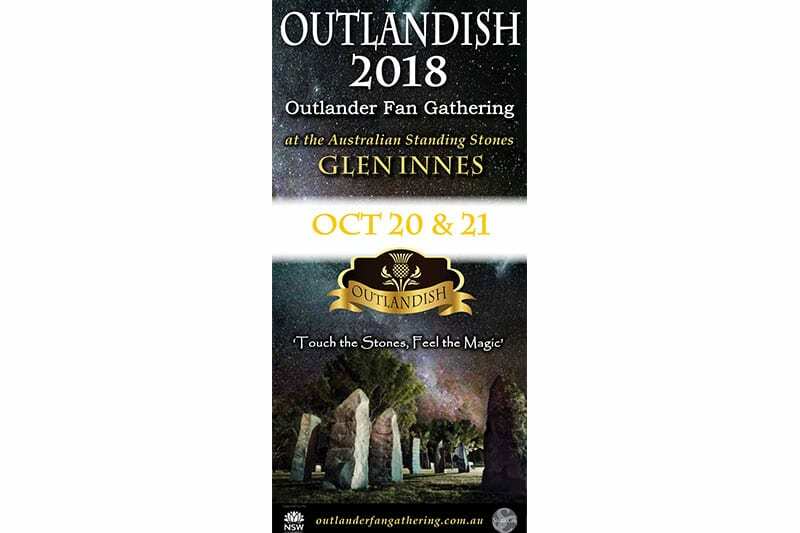 Our very own Australian Standing Stones will be the backdrop for the Outlandish event and will be a place where you can lose yourself in all the romance and drama of the Outlander series. During the weekend, participants are encouraged to dress as their favourite characters and live the Highlander life. At the Rest Point Motor Inn and Hereford Steakhouse Char Grill we are very excited to be involved in this exciting weekend. On the Saturday night the Hereford Steakhouse Char Grill will be transformed into the Palace of Versailles dining room. Here, a French inspired dinner will be served, and our live entertainment will be supplied by Christine Davis who will be dressed in a stunning French gown and will be performing music from France. As guests you will also be treated to the company of King Louis (our very own John McCluskey) who will be making a very regal appearance! 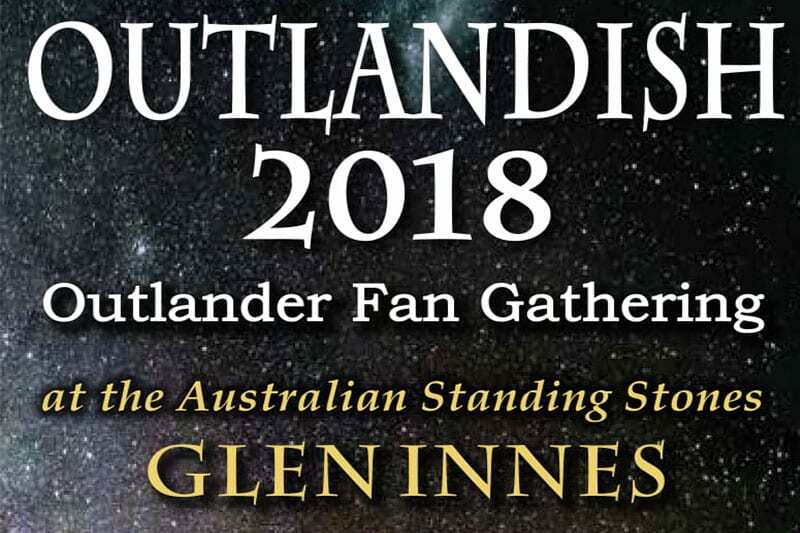 All bookings for Outlandish – the Outlander fan gathering need to be made via their website.